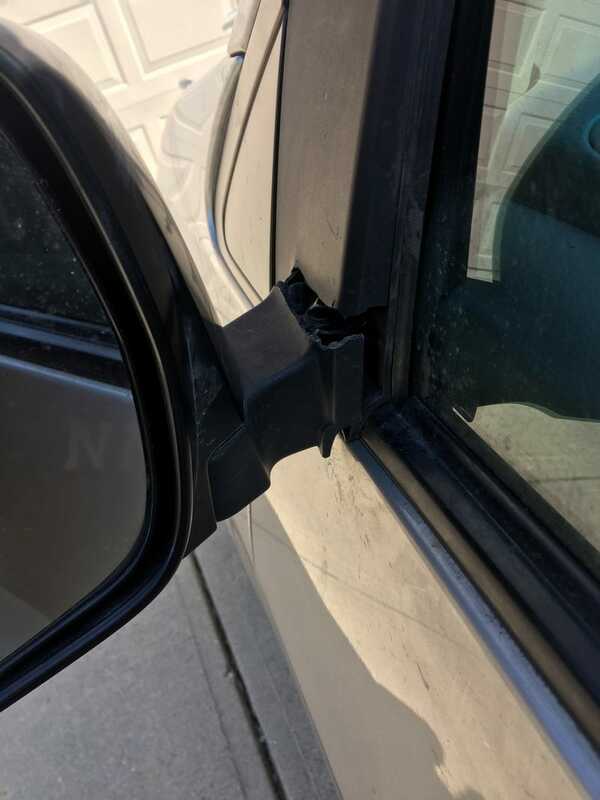 Friends daughter knocked the side view mirror off his door. He’s jumping on the road on Monday (regional sales) and needs a temporary fix. Epoxy recommendations?